John Williams - Responsible for the soundtracks of the first three films. 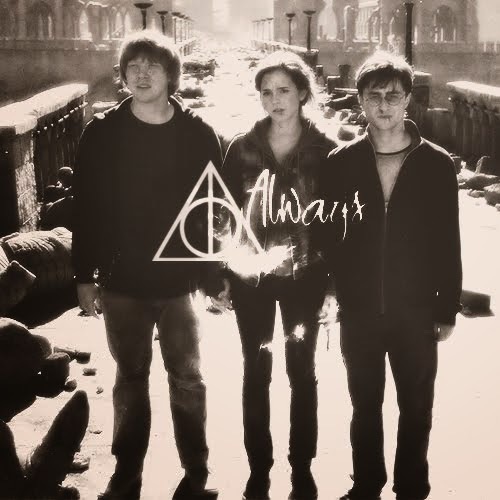 John Williams in Harry Potter. 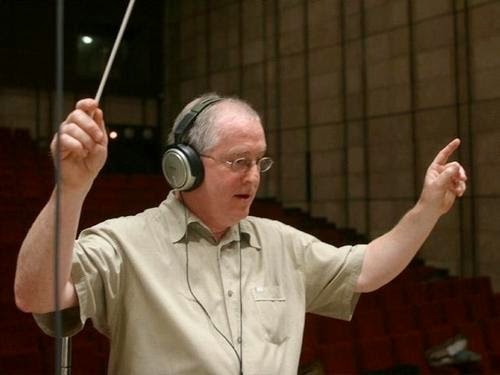 Patrick Doyle - Composer of the fourth film. Patrick Doyle in Harry Potter. 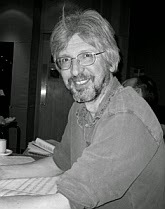 Nicholas Hooper - music scheduler of the fifth and sixth films. Nicholas Hooper in Harry Potter. 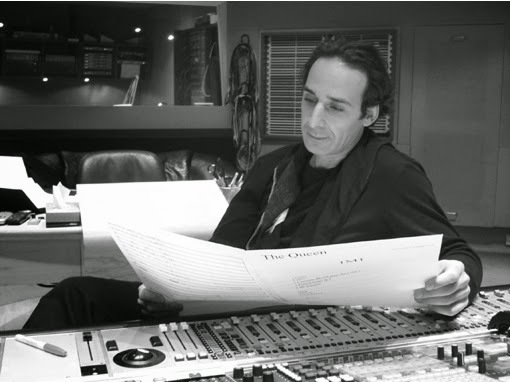 Alexandre Desplat - Composer of the last two films. Alexandre Desplat in Harry Potter.